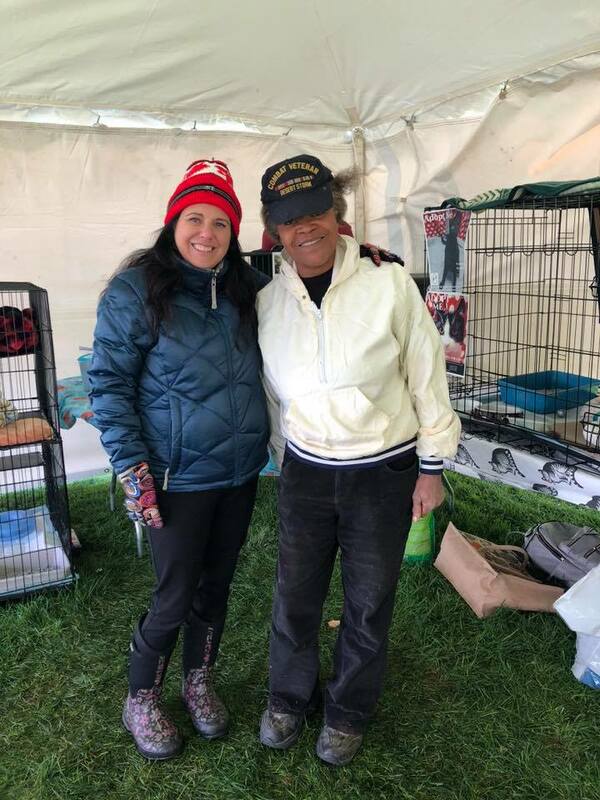 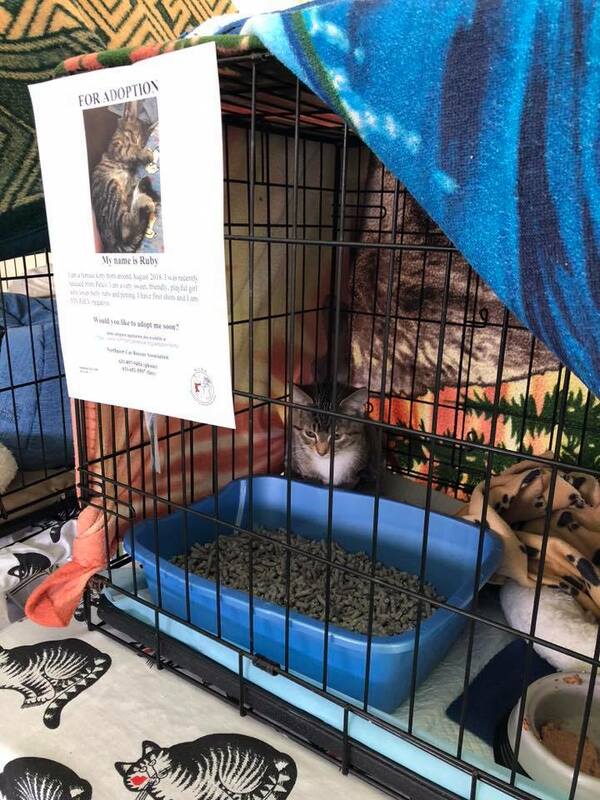 Booth at Marist Market Day — Northport Cat Rescue Association Inc. 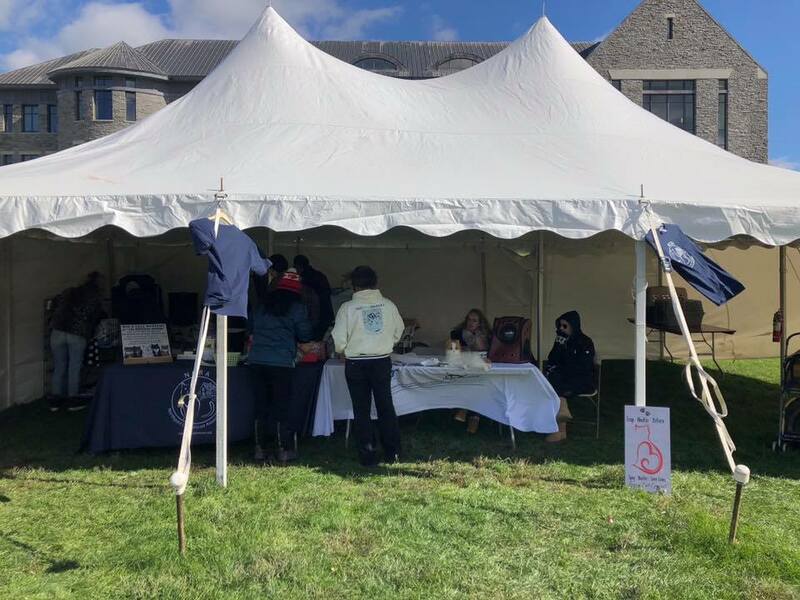 Thanks Gina Recchia, the event planning crew, and Marist Fashion, for putting together a lovely day on the green yesterday. 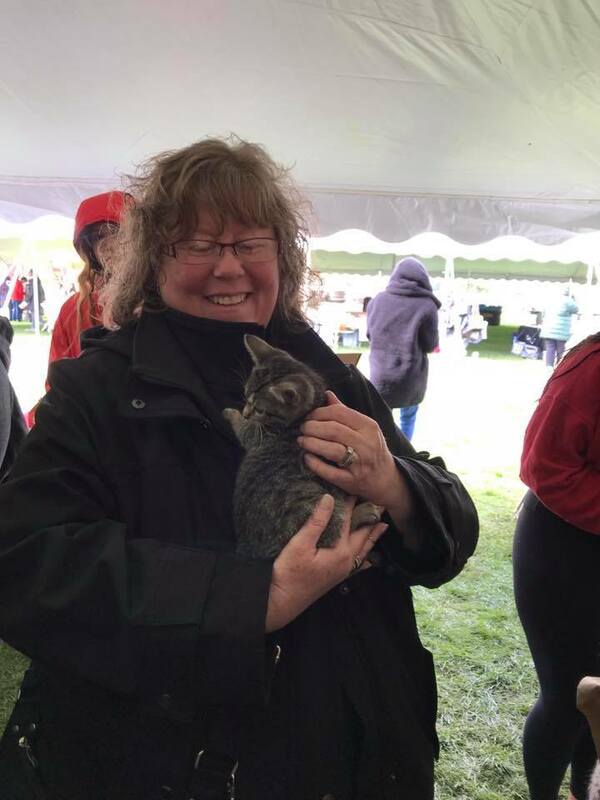 We had a wonderful time making everyone happy with kitten love! 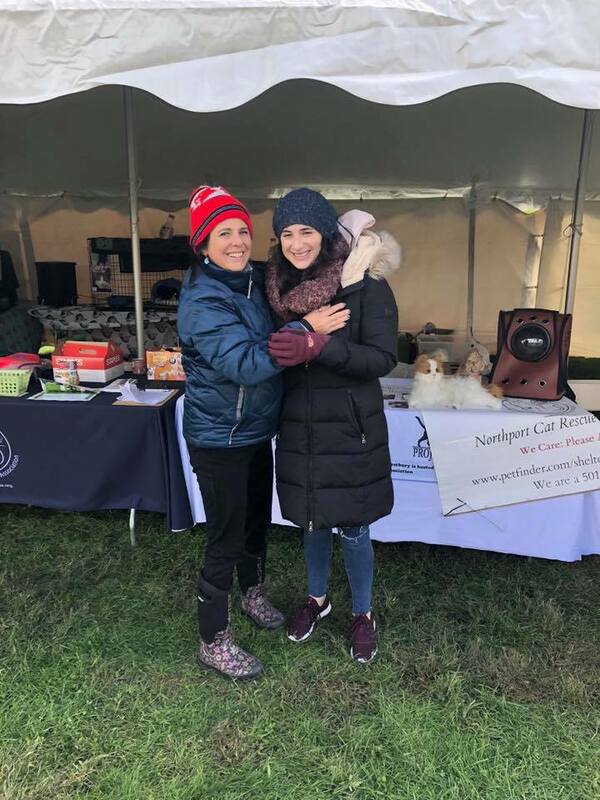 Check out some of the pictures app our Booth at Marist Market Day.